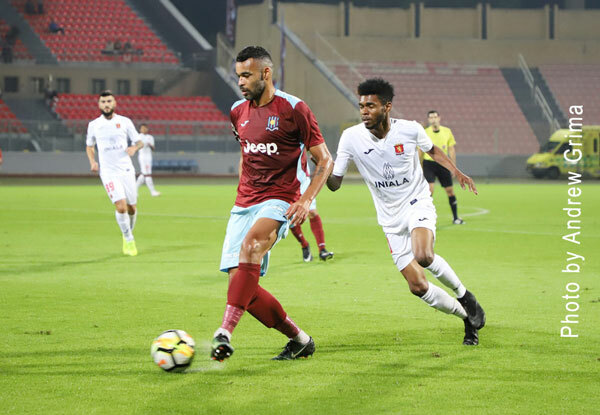 Gzira United retain the top spot in the BOV Premier League following a goalless draw with Valletta in a top-of-the-table clash at the National Stadium on Friday. 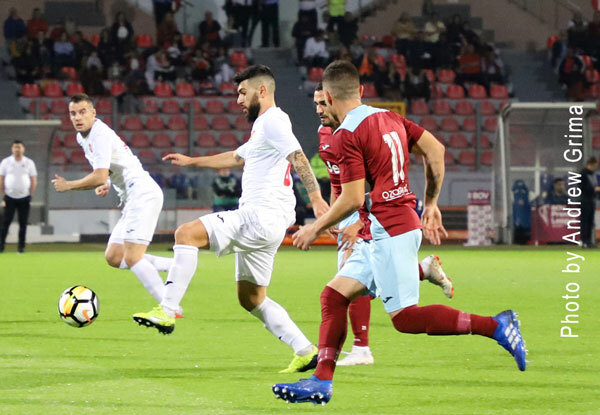 This was the second consecutive draw for the Maroons who stay two points ahead of Valletta but Hibernians could join them at the top on Sunday should they beat Birkirkara. 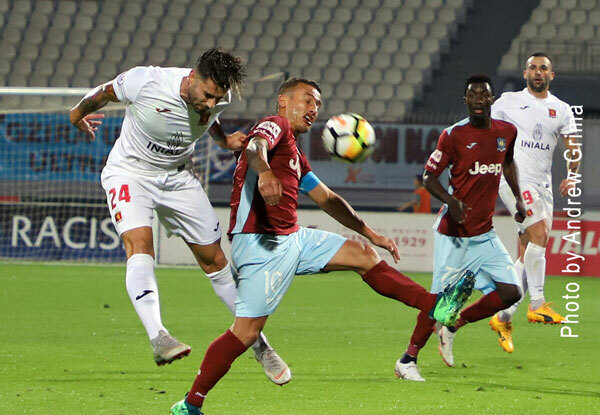 For Valletta, this was the first draw this season after seven consecutive wins which followed the two defeats in their first two outings. 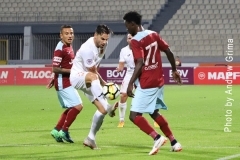 Valletta coach Danilo Doncic made one change to the team which defeated Floriana as Bojan Kaljevic replaced Matteo Piciollo, On the other hand, Darren Abdilla, the Gzira mentor, named Sacha Borg and Andrew Cohen in the starting line-up with Thomas Veronese starting on the bench and Zachary Scerri unavailable as he was serving a one-match ban. However the Maroons were unlucky to lose Haruna Garba and Amadou Samb injured during the first half. 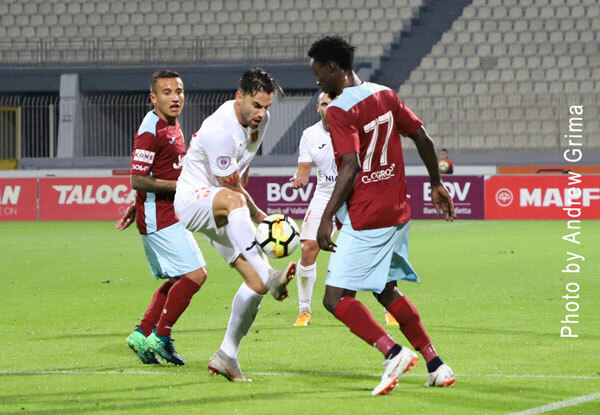 The Citizens were reduced to ten men on the 58th minute after receiving a second yellow card for a foul on Soares. 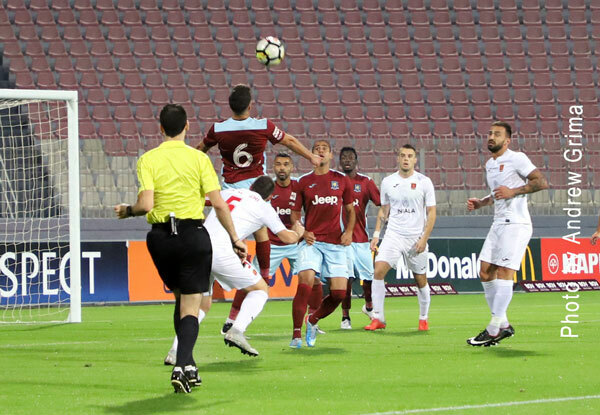 However a minute later, they went close to taking the lead when off a good run on the left flank, Matteo Piciollo served Miguel Angel Alba whose diagonal shot was deflected by a defender and just missed the target ending into just wide. 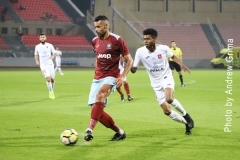 The Maroons failed to take advantage from Zerafa’s dismissal and four minutes from time, Santiago Malano’s freekick from the left was parried by Haber on the goal line but ended on the ground and into the net when challenged by an opponent. However the goal was disallowed for a foul. 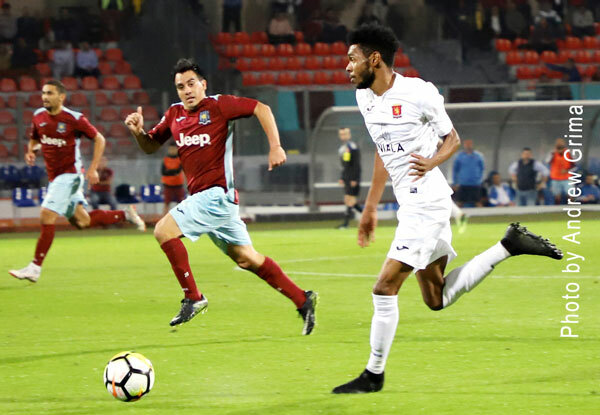 GZIRA Justin Haber, Nikolai Muscat, Rodolfo Soares, Andrew Cohen, Juan Carlos Corbalan, Edison Bilbao Zarate, Roderick Briffa, Sacha Borg, Fernando Barbosa Pereira, Amadou Samb (35′ Thomas Veronese), Haruna Garba (15′ Jorge Pereira da Silva). Subs not used: Anthony Curmi, Luca Brincat, Clifford Gatt Baldacchino, Christian Sammut, Jaron Schembri. VALLETTA Henry Bonello, Steve Borg, Ryan Camilleri, Santiago Malano, Enmy Pena Beltre, Joseph Zerafa, Raed Ibrahim Saleh (56′ Matteo Piciollo), Rowen Muscat, Miguel Angel Alba (70′ Kyrian Nwoko), Bojan Kaljevic (61′ Jonathan Caruana), Mario Fontanella. Subs not used: Yenz Cini, Russell Fenech, Jean Borg, Nicholas Pulis.